The white dove is the symbol of faith, fidelity, peace and love. 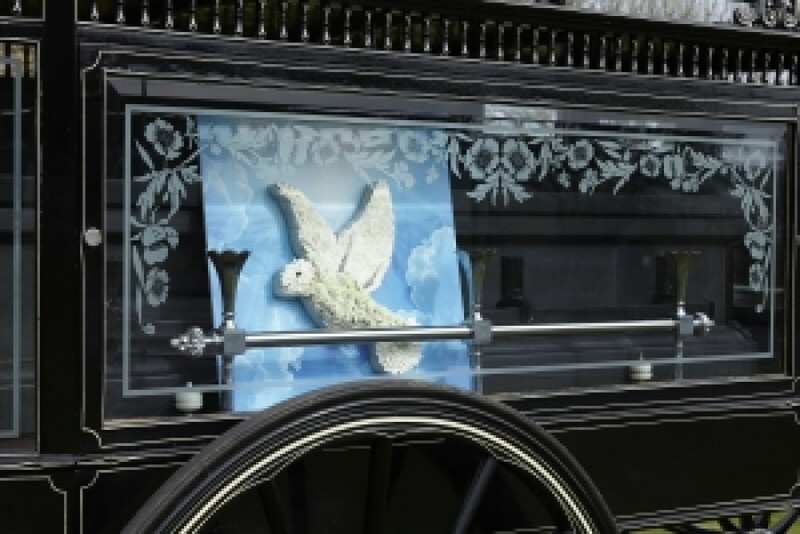 At a funeral or memorial service, a dove can be a beautiful way of sharing a final goodbye bringing a feeling of peace and calmness, helping bring closure to family members of a lost loved one. On the wings of this white dove I'll set your spirit free. Up into the big deep sky, to heaven whre you'll be. I know God has a plan for us, he wants us by his side. But it is hard for us to understand when we are left behind. Little dove, help lift our hearts as we watch you go. God is there if we just ask, because He loves us so.